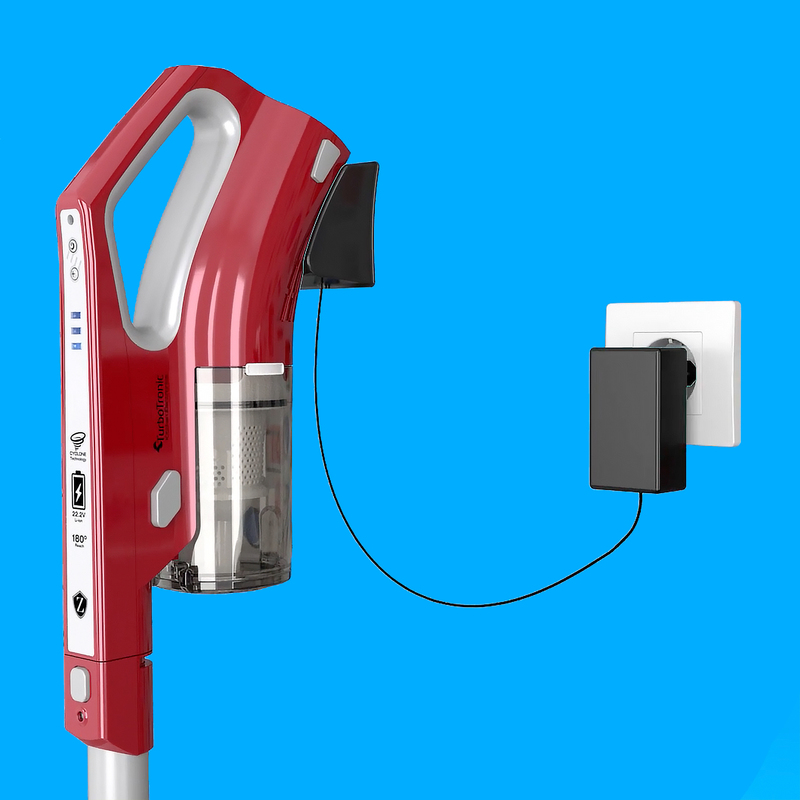 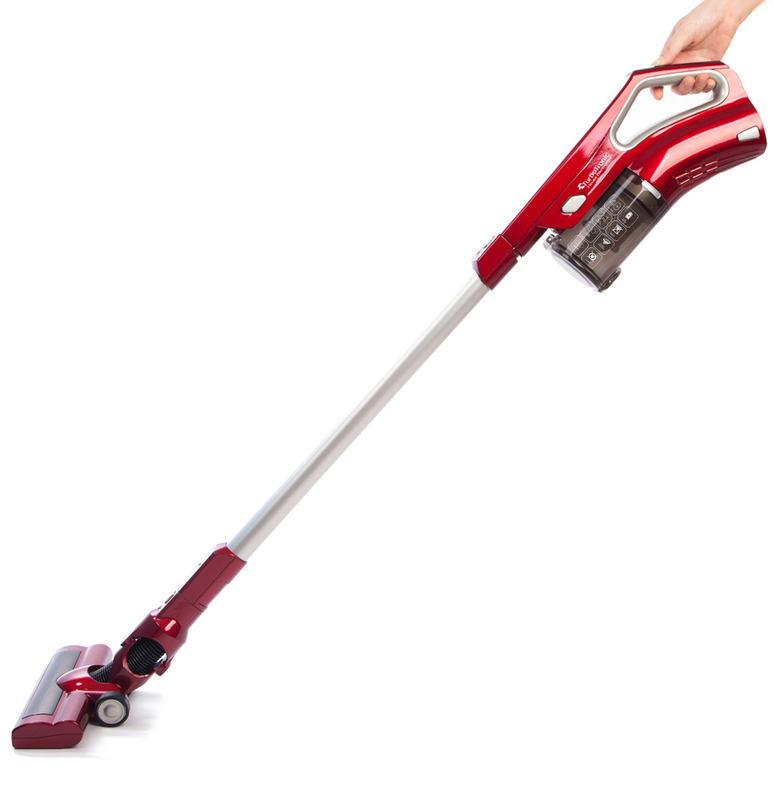 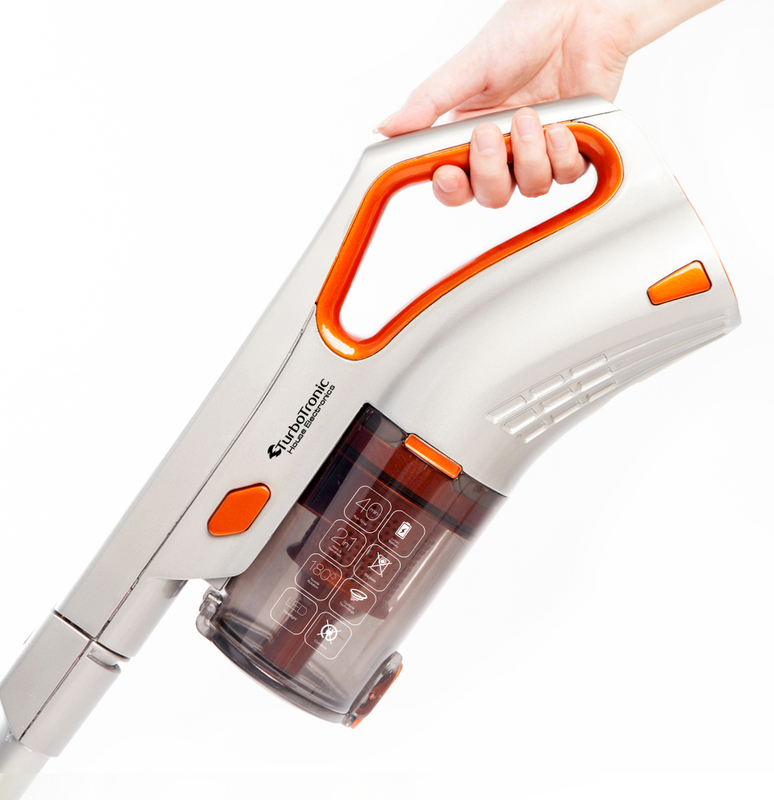 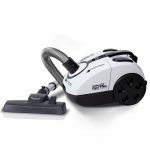 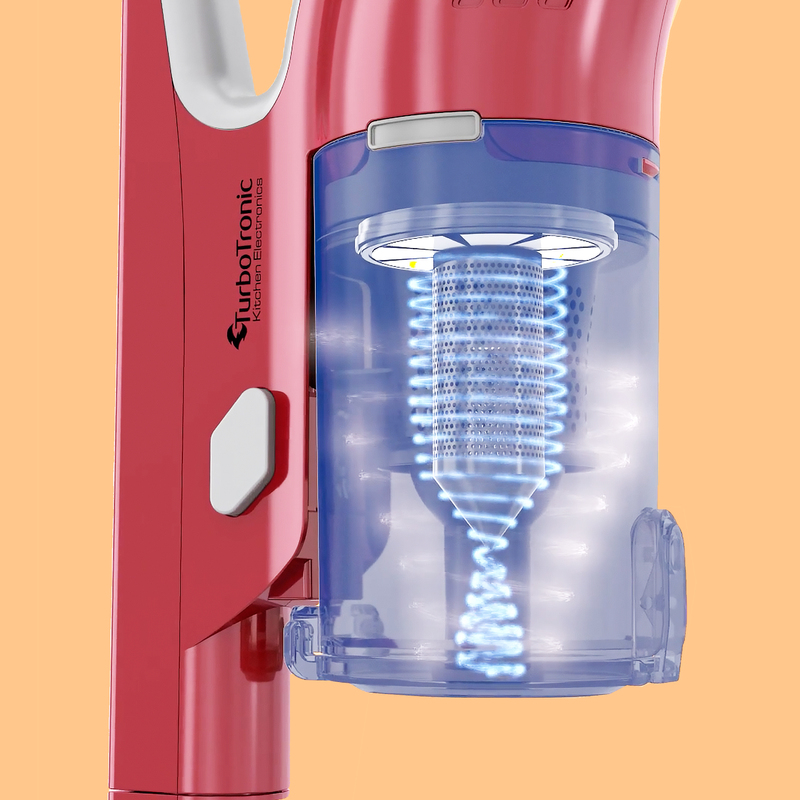 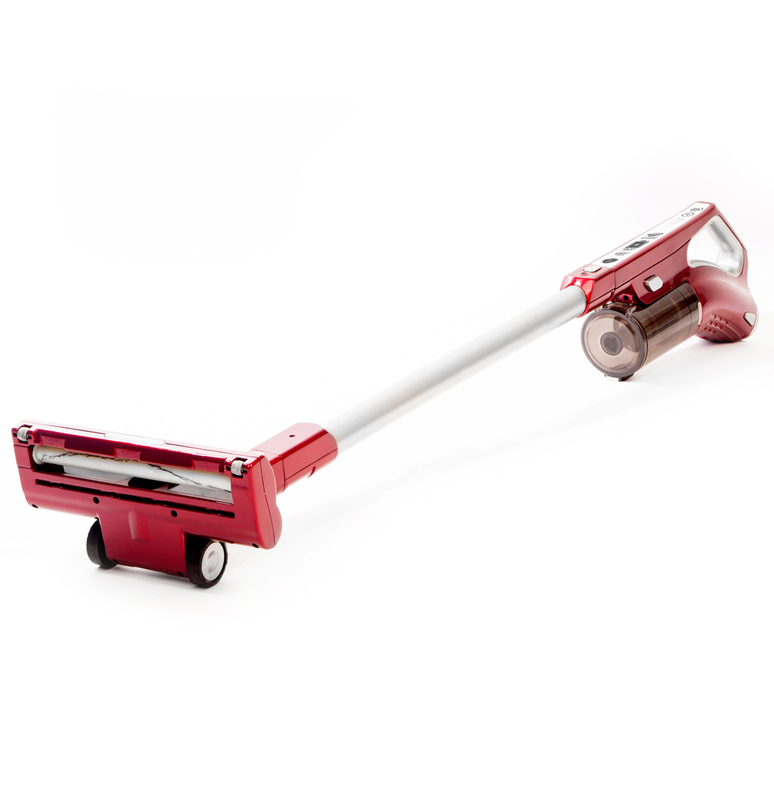 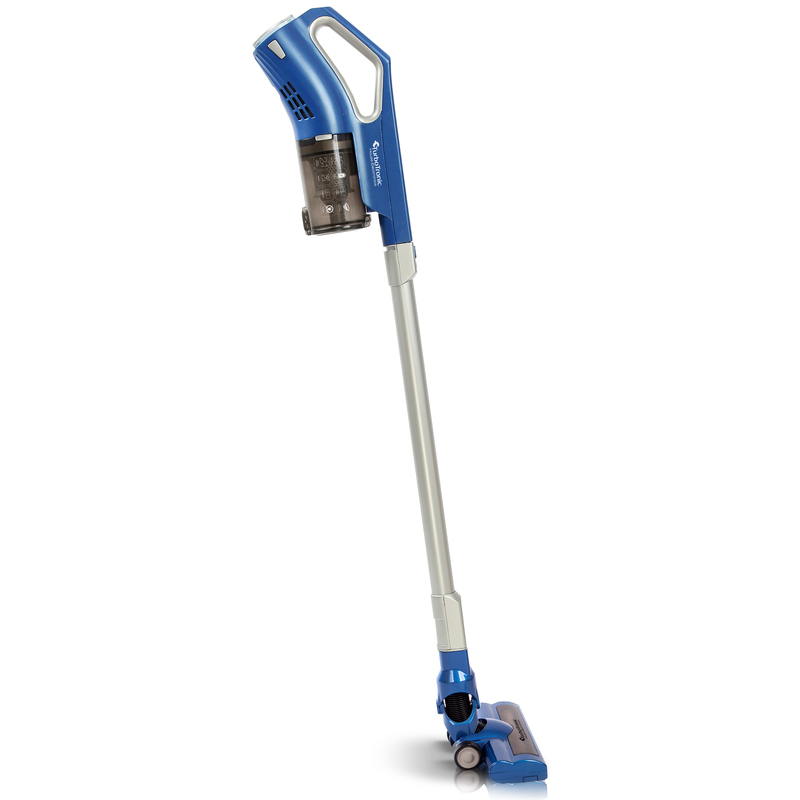 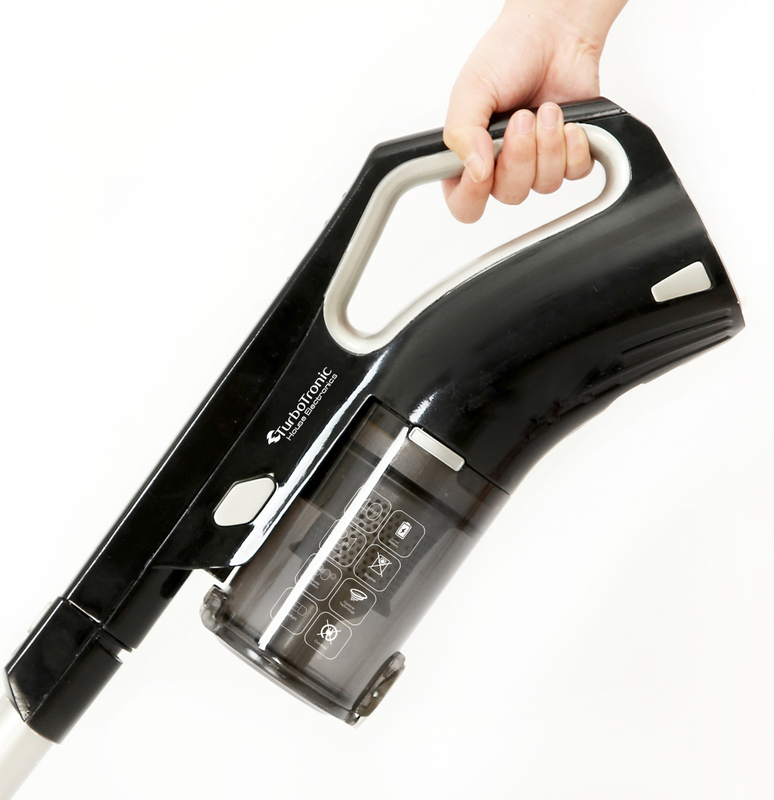 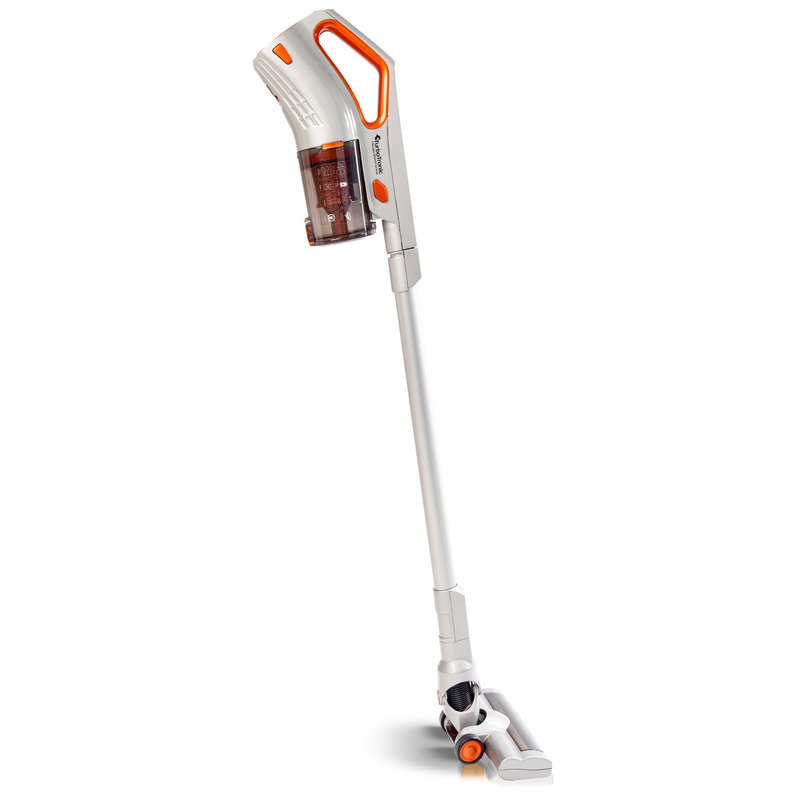 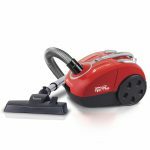 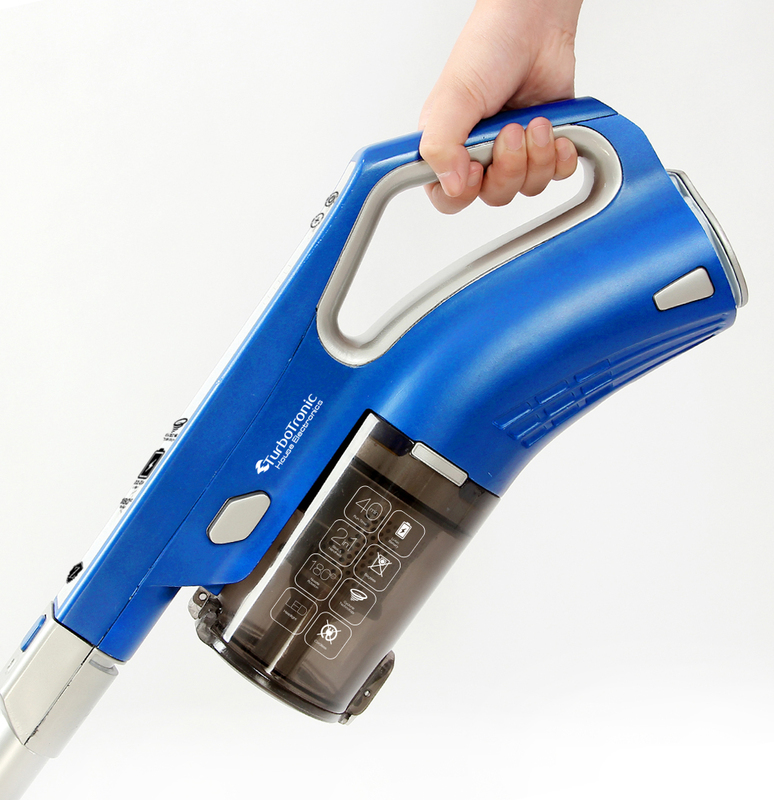 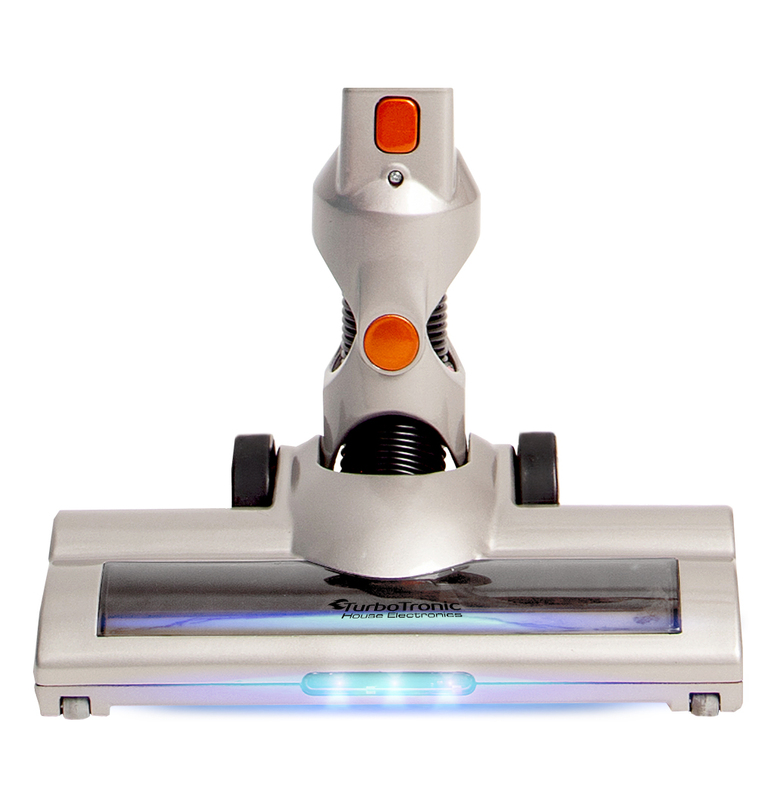 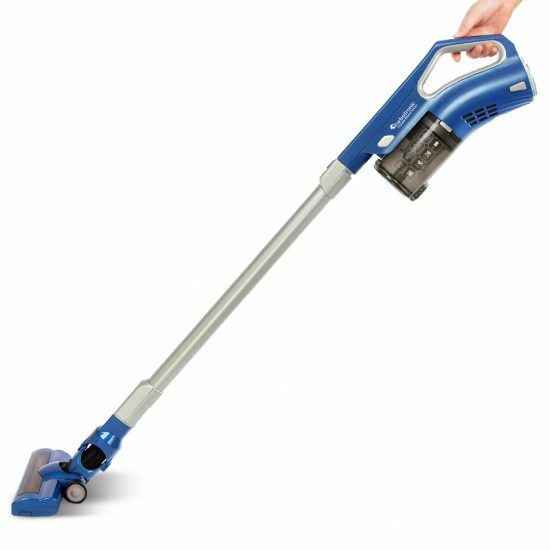 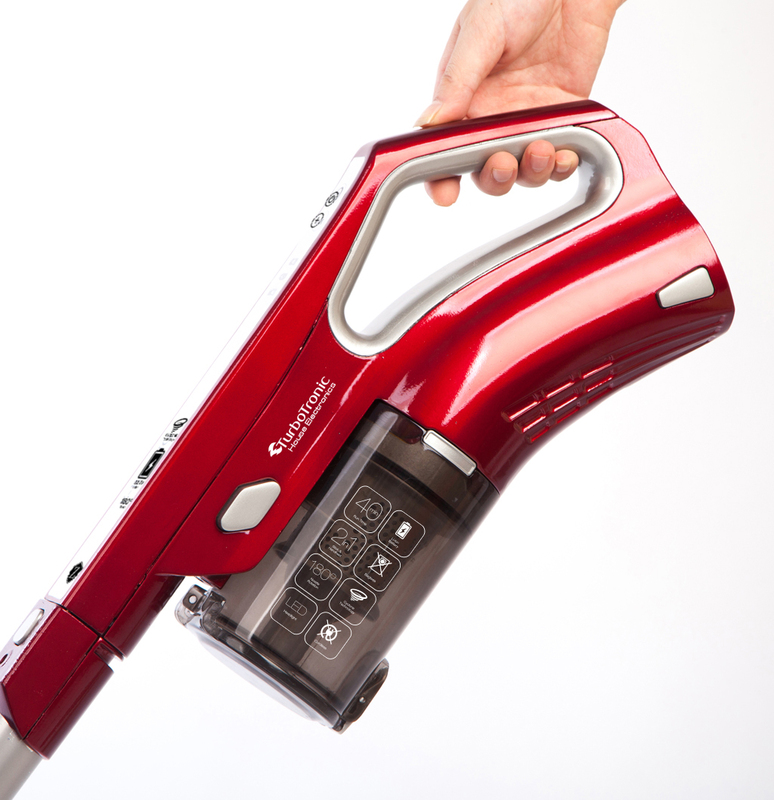 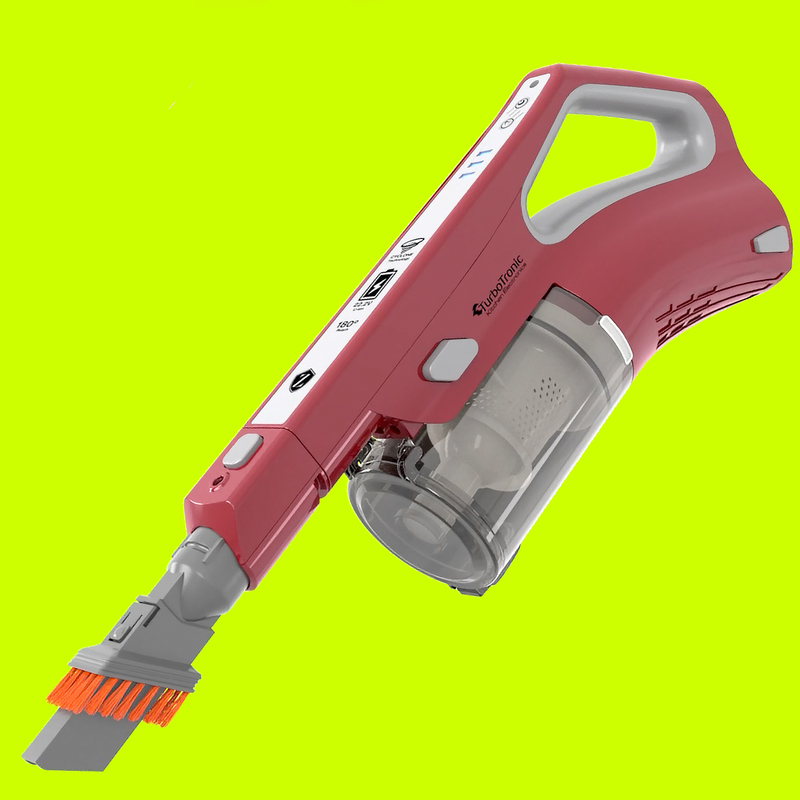 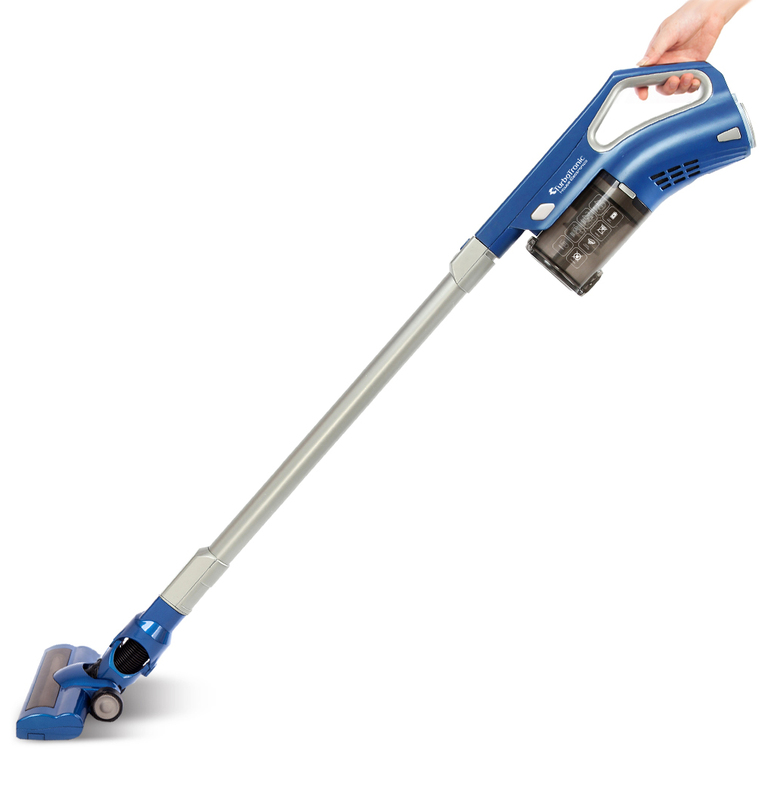 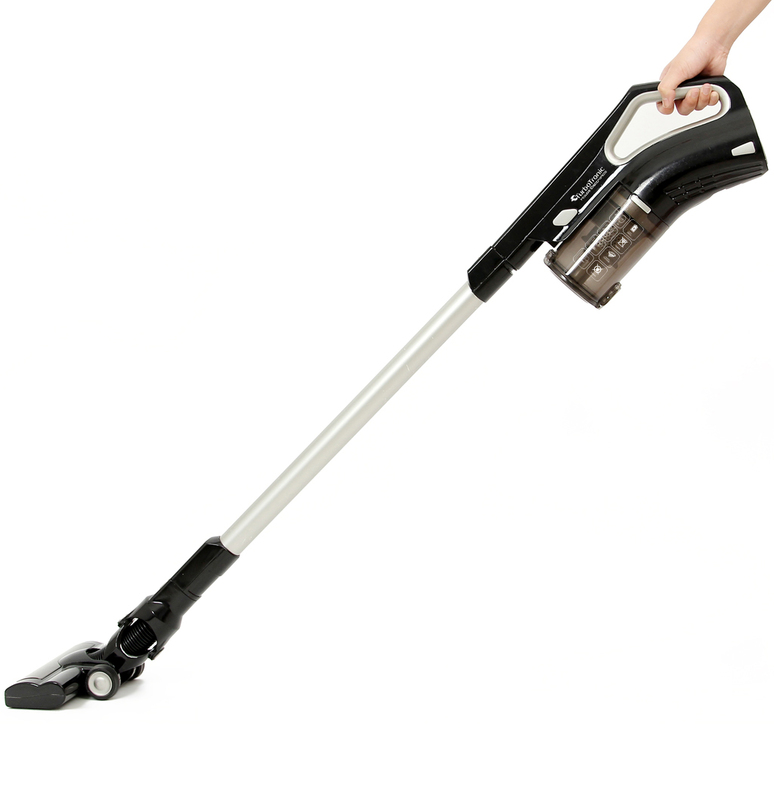 The VSmach280 Ultra-Light Stick vacuum offers the power you need to keep your home clean, its never loses suction and vacuum power, It cleans bare floors and deep cleans carpets. 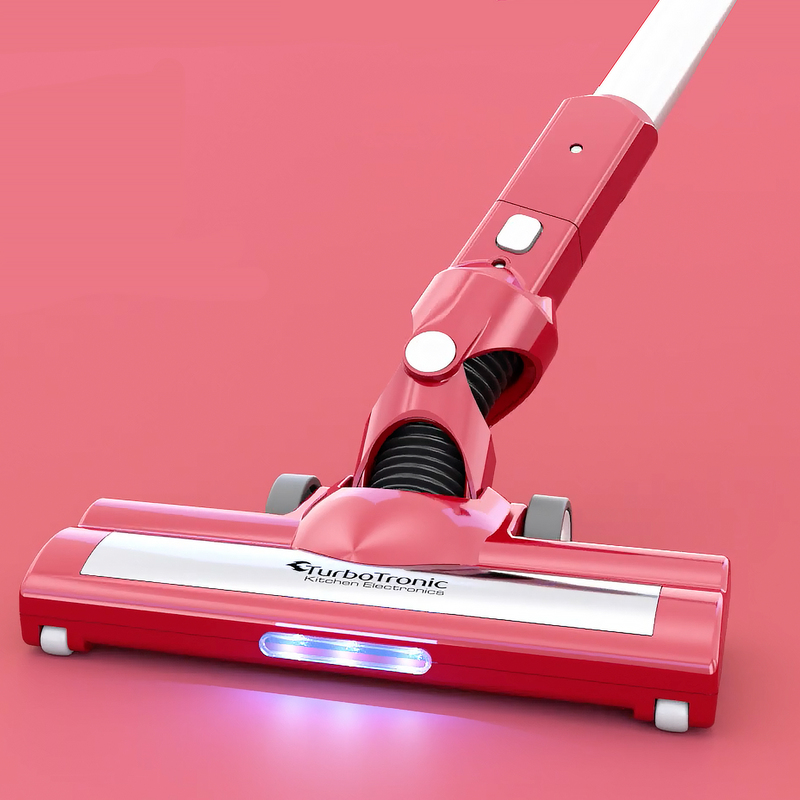 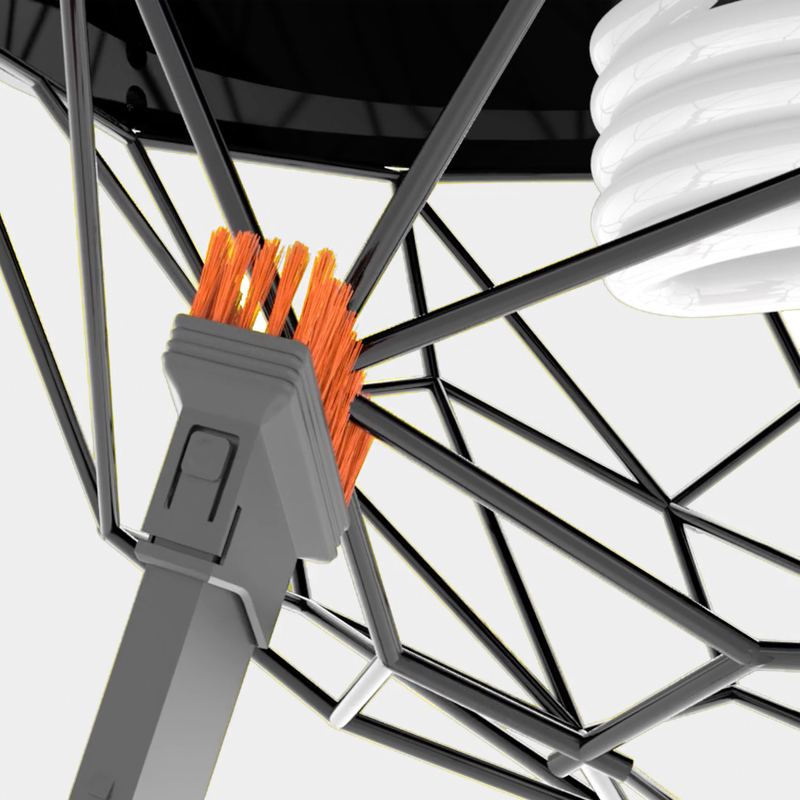 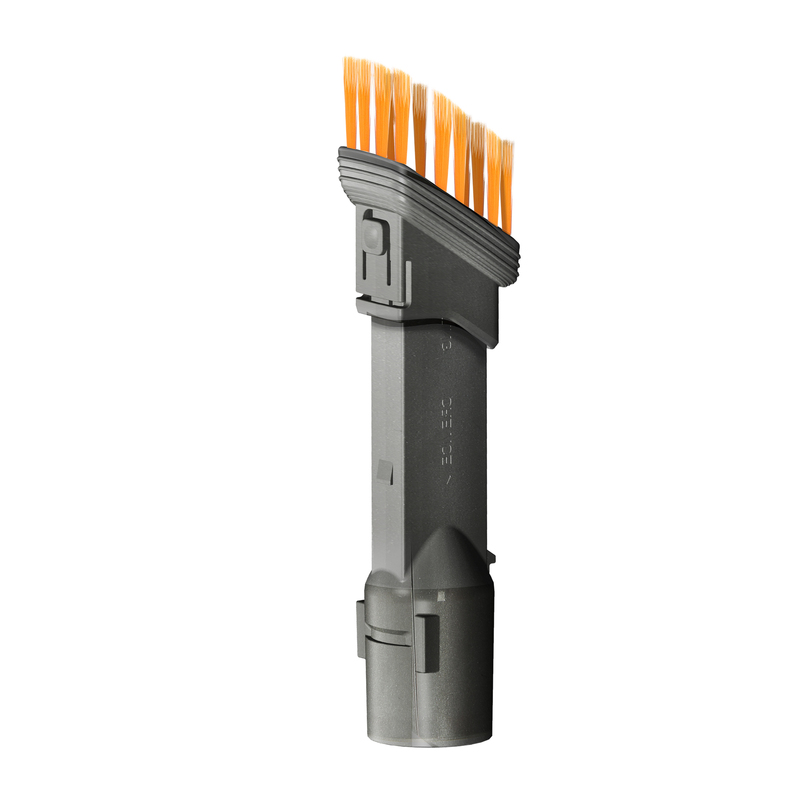 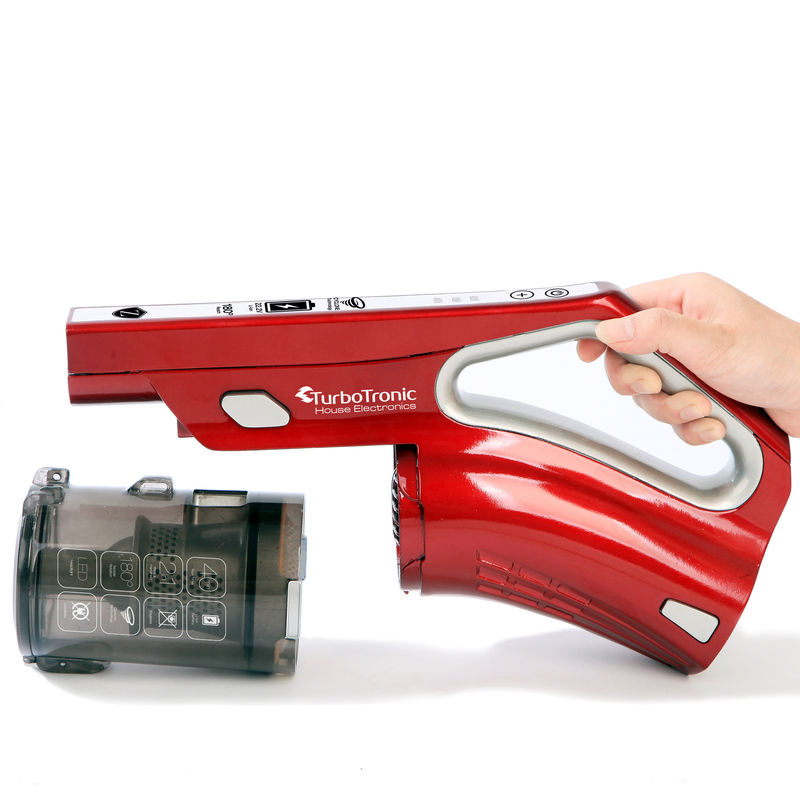 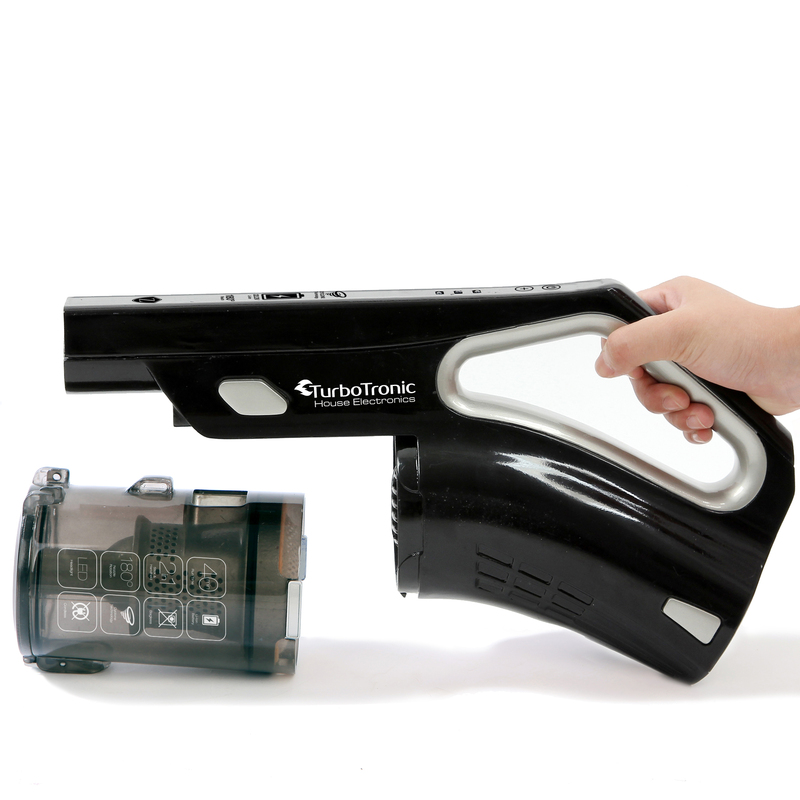 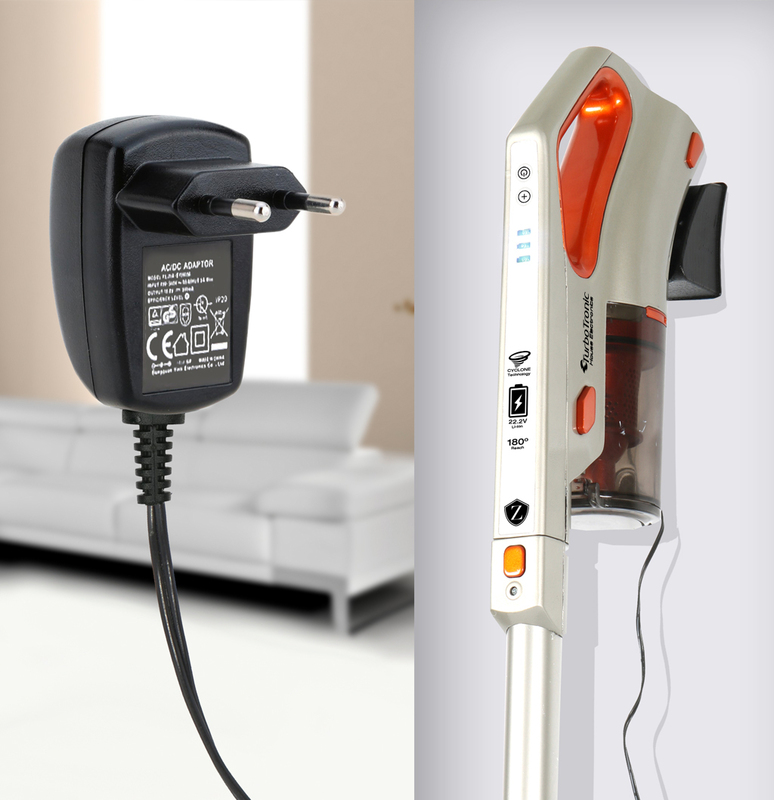 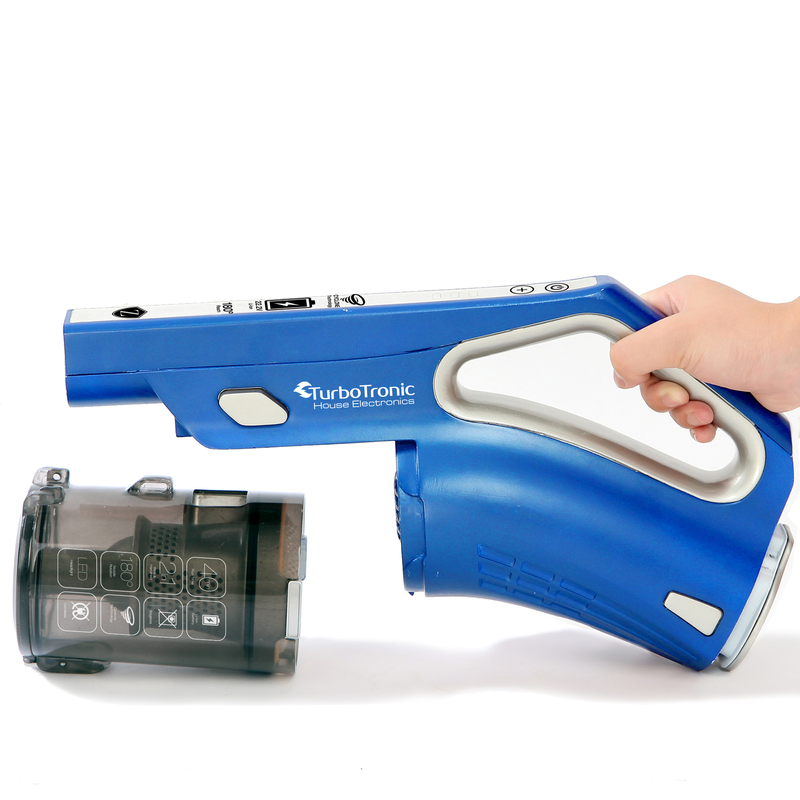 High efficiency motor-driven brush with LED indicator light. 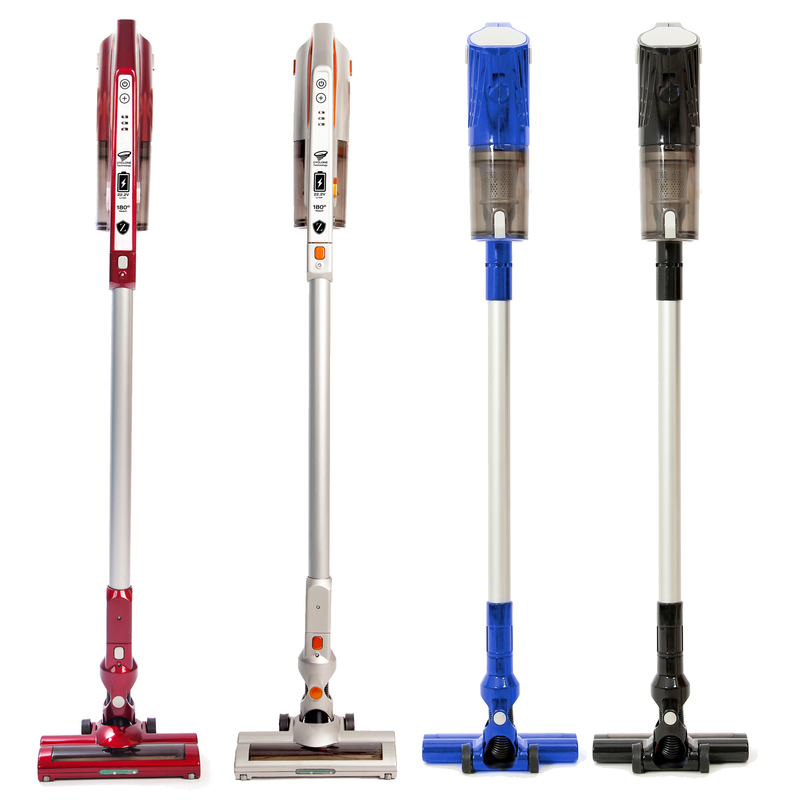 multi-floor cleaning performance, you can move from room to room, cleaning both hard floors and carpet.